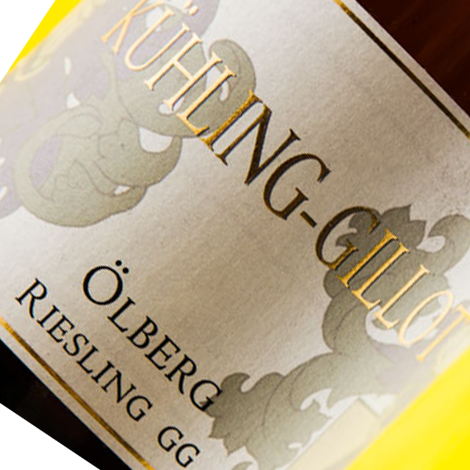 "When I dream of Olberg, Kuhling-Gillot’s 2011 Niersteiner Olberg Riesling Grosses Gewachs is how I imagine the vinous fruits of this great site tasting. “After six vintages of working with these vines,” in the Ur-Olberg, opines Gillot, “I think that only now are they beginning to show their potential and their mineral character.” Hints of bacon, marrow and musky, smoky black tea, bittersweet iris and narcissus perfume intriguingly and alluringly augment tangerine and ripe peach on the nose and silken, lusciously-juicy palate. A mouthwateringly savory impression of veal stock mingled with the fruit puts me in mind of a red Burgundy. This persistent, subtle performance should be worth following for at least a dozen years, and indeed this is also the sort of wine I imagine potentially recapitulating at least a semblance of the talent that great dry Nierstein Rieslings of half a century and more ago displayed of remaining expressive for decades. 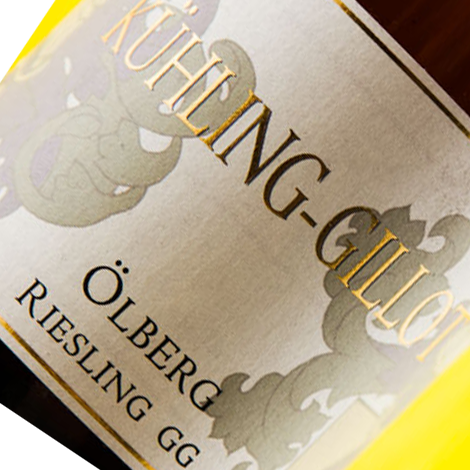 But we Riesling lovers will have to revisit 12-15 years from now a wine like this or like Keller’s inaugural Nierstein releases if we want to be in a position to intelligently prognosticate about their more distant futures." David has rated this wine as a 93pointer!